The X-ray fish is a fish that has a visible skeleton, that looks like it is under permanent X-ray scrutiny. This fish is a fun mascot for the letter X craft. 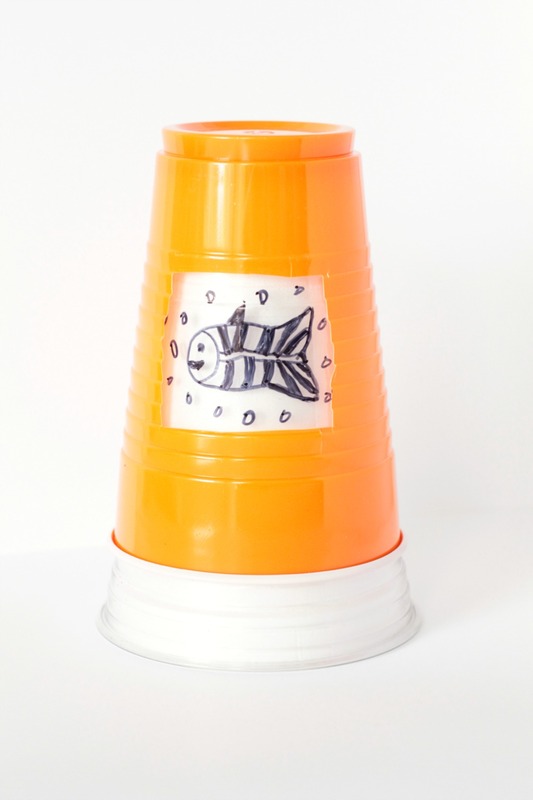 When you’re learning the letter X during letter X week, make this fun craftivity at the same time! 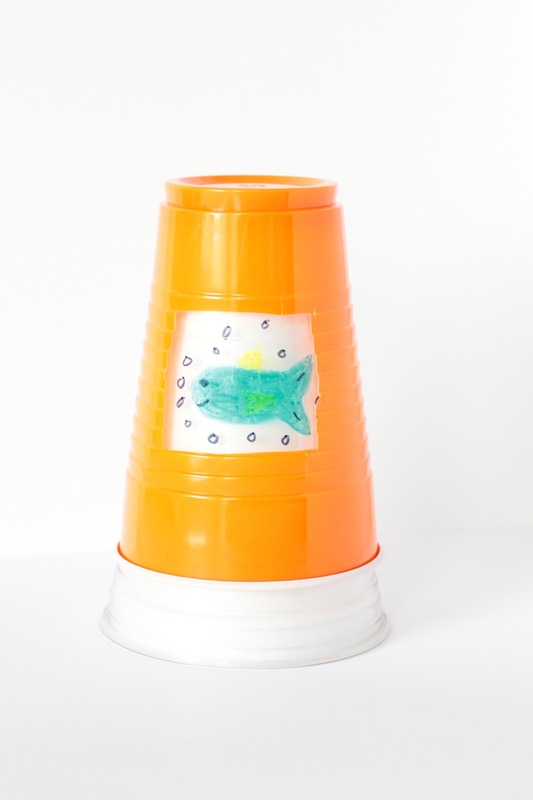 It requires few supplies and it is so easy to make, but kids will be charmed by how they can reveal the fish’s skeleton. 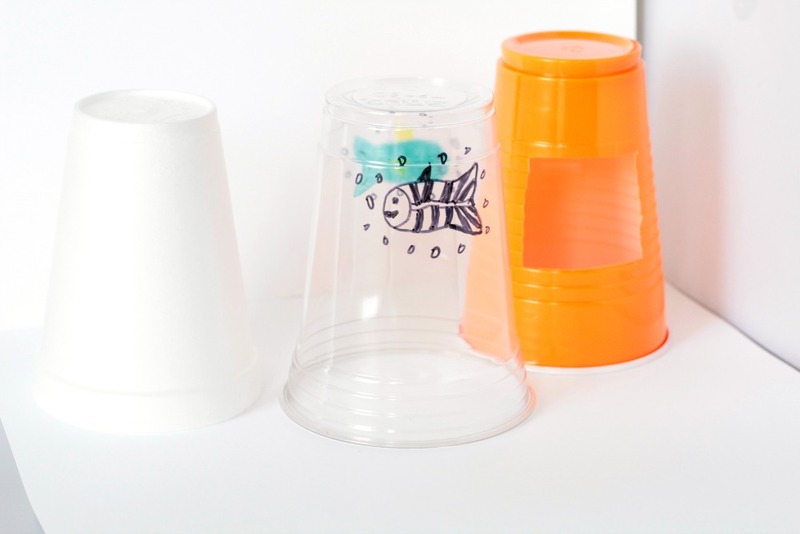 Cut a hole into the solid plastic cup making a rectangle that looks like an old X-ray machine. 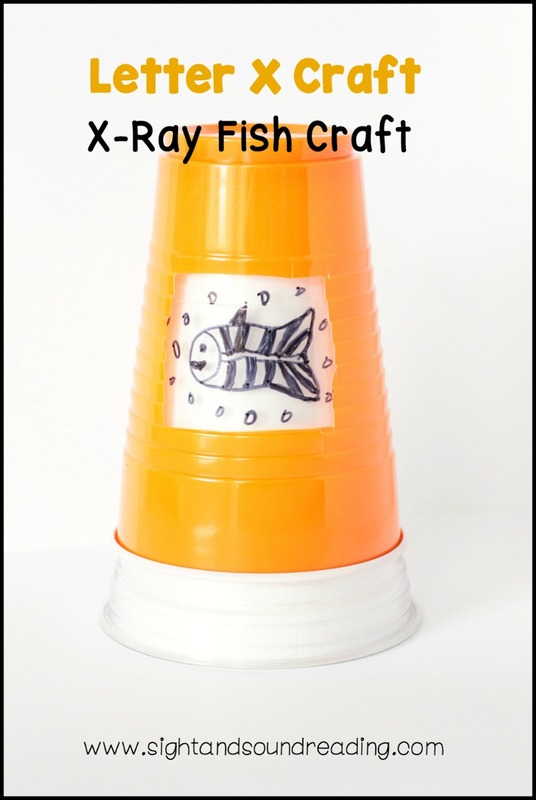 Rotate the clear plastic cup to reveal the solid fish and the X-ray fish. them play with the cups! play with once X week is oven.